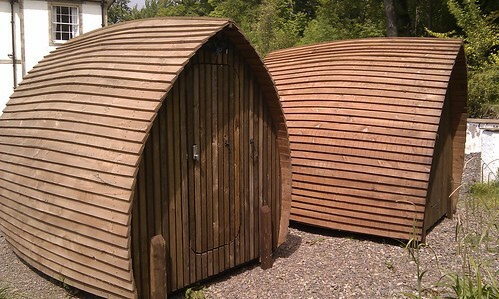 They’re very expensive and only really sold to actual campsites, for thousands of pounds. What exactly would I do with it? I am telling myself that when nephews or godchildren visit, we can get them to sleep in the garden, but that is many years off yet. Perhaps I just want to sleep in the garden sometimes? The nec plus ultra though, must be these Tumbleweed Tiny Houses. Aaaaah, so cute! Not of course that I could ever throw enough stuff away to live in 90 square feet!